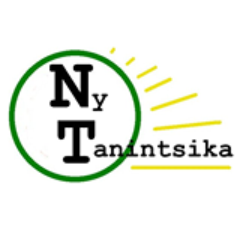 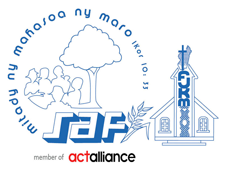 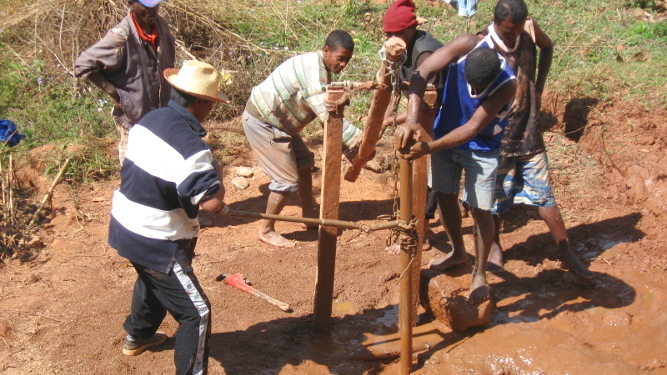 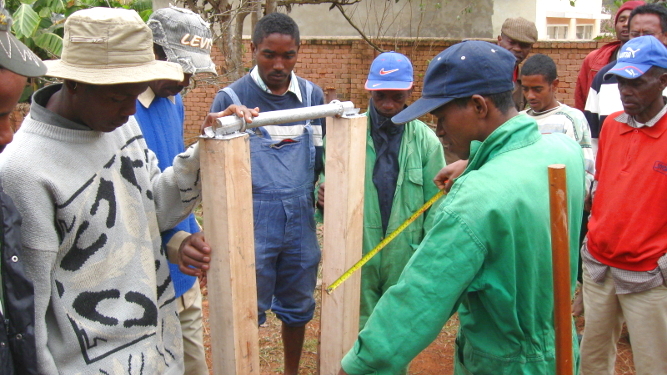 PRACTICA has given several trainings for members of the NGO platform Voahary Salama in the central and southern part of Madagascar. 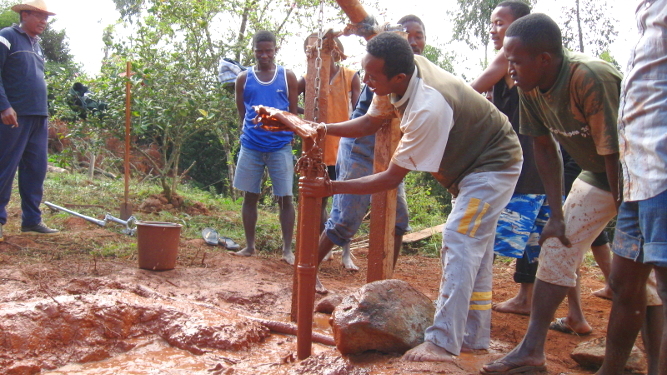 Part of the trainees were existing well digger teams. 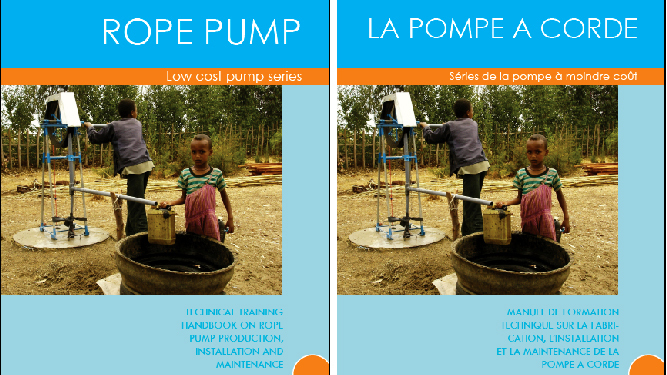 Main topics include rota-sludge drilling and simple handpumps. 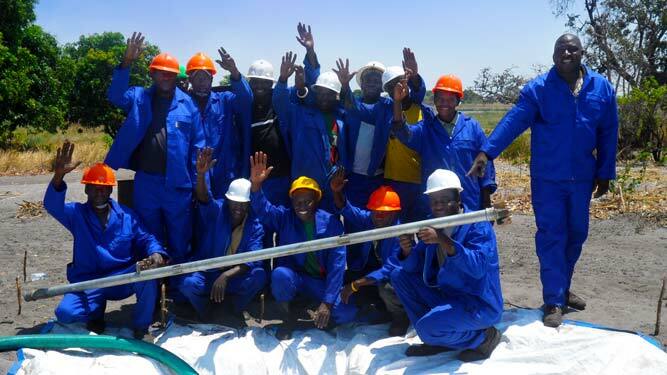 Training on equipment for rota-sludge drilling, technical and practical details on all operations for the well drilling and pump installation. 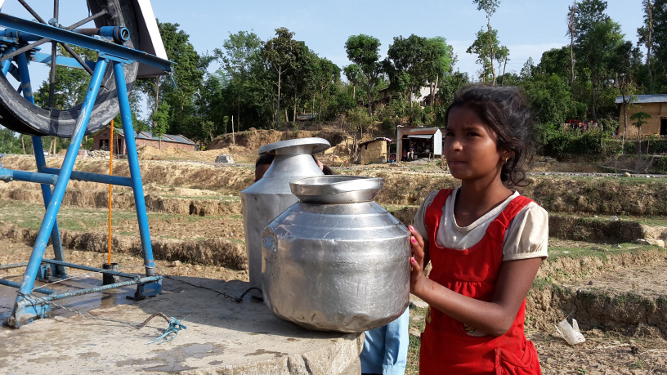 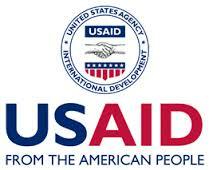 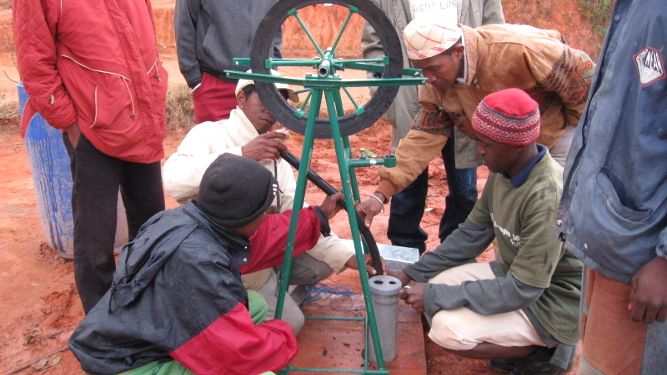 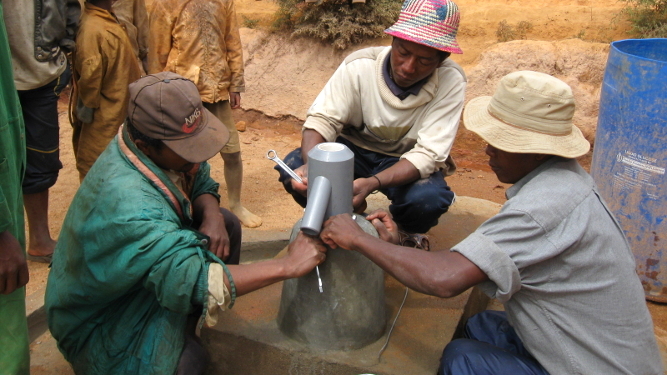 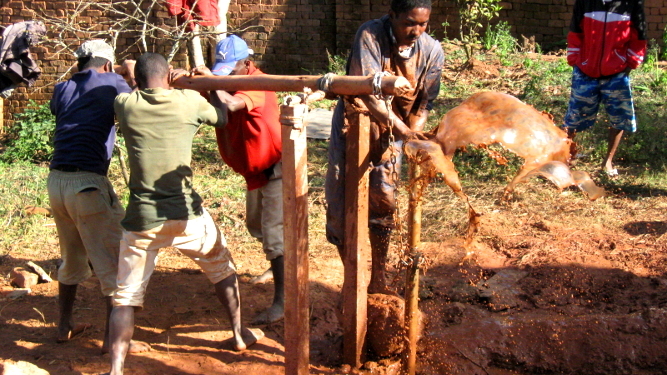 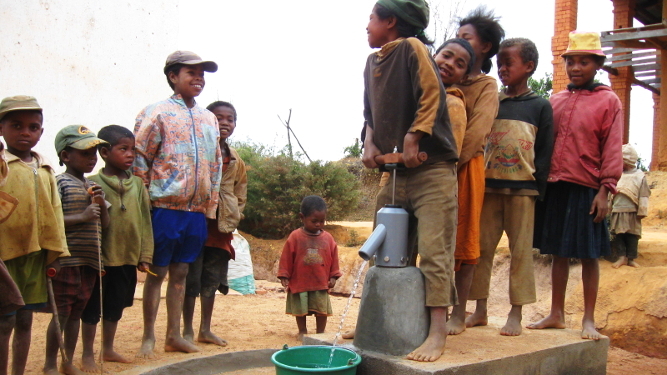 The new drilling teams are able to create proper wells and install a simple handpump on it.